The MTN Kampala Marathon registration is now at its tail-end as people and companies have up-to 6 pm today to ensure they participate. The MTN Kampala Marathon 2017 takes place on Sunday, 19th November 2017, at the Kololo Independence Grounds. With only hours left for registration to close, there has been a rush for people to register to represent a cause on Marathon Day. “All preparations have been made for us to have a successful MTN Kampala Marathon on Sunday. That means people and companies are in a race against time to register and pick their kit to participate in the marathon. We have seen people who have registered to run towards improving maternal health in Kiswa and Komamboga health centers and also replacing cancer-causing asbestos roofing in some schools,” said Valery Oketcho, the Corporate Communications Manager MTN Uganda. 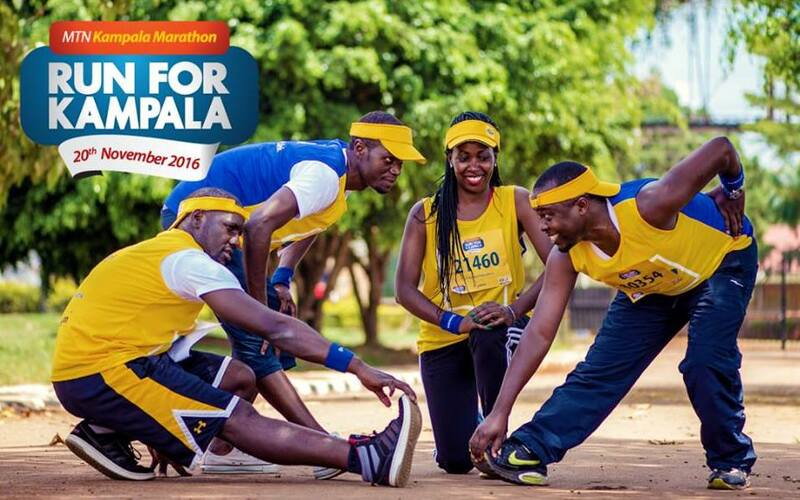 The MTN Kampala Marathon 2017 will for the first time have people running for two different causes. 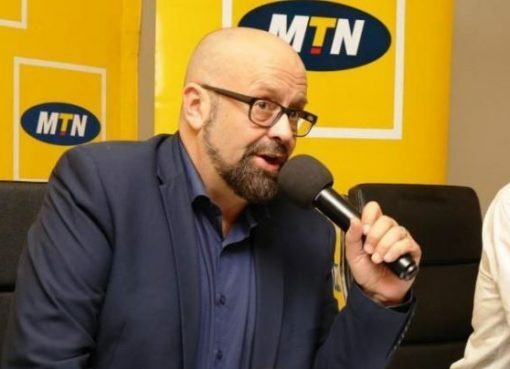 This as MTN takes the marathon ownership to the participants to make a choice on where their money will go. 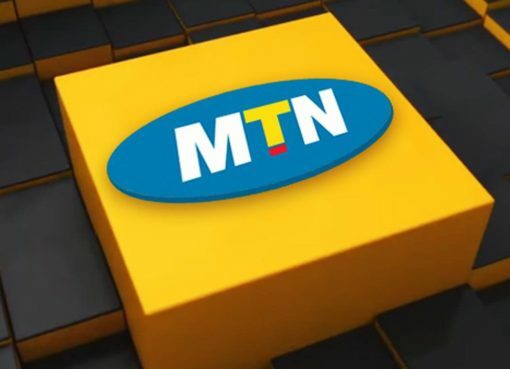 MTN expects to confirm the total number of registered runners once the registration process has been closed. “The response from participants has so far been overwhelming as people have responded to our call,” he added. The Uganda Athletics Federation (UAF) has already confirmed that the routes have been secured. “There have been concerns about the ongoing road construction interrupting the running sessions. We have a team that is on a daily monitoring the proposed routes and ensuring that there are no obstacles. The assurance we have from KCCA is that on marathon day, the roads being constructed will be clear of obstacles that may hinder running,” explained Dominic Otuchet, the President UAF. Registration for the MTN Kampala Marathon is still ongoing at several MTN service centers. The MTN Kampala Marathon is Uganda’s largest marathon event that has been ongoing for the last 13 years. It also attracts elite runners from the Uganda and region since it is certified by the IAAF. Since 2004, the MTN Kampala Marathon has supported causes that improve the livelihoods of several Ugandans to a tune of Shs3bn.